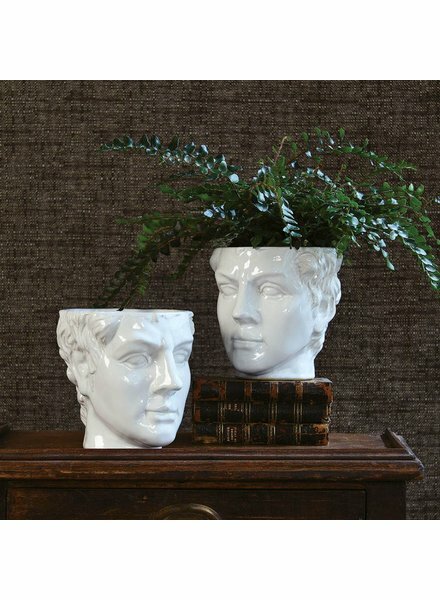 Our glossy ceramic, Grecian inspired head cachepots add a hint glamor and offer a touch of whimsy when given a plant pompadour or a floral fauxhawk. 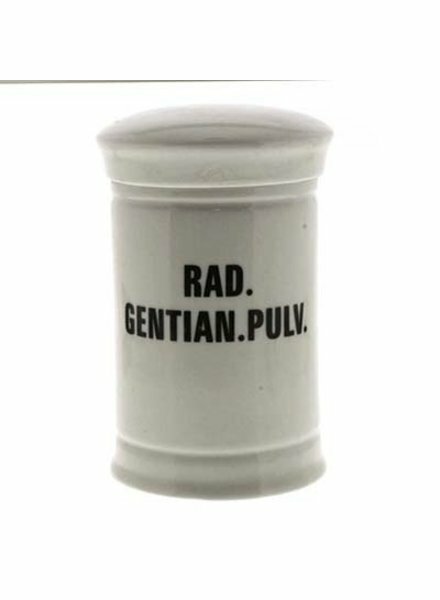 Watertight. 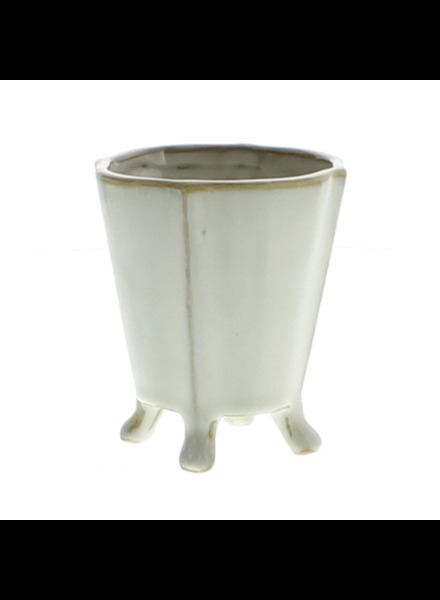 Brimming with rustic charm, this footed ceramic cachepot is finished with fluted detailing and a light white glaze. 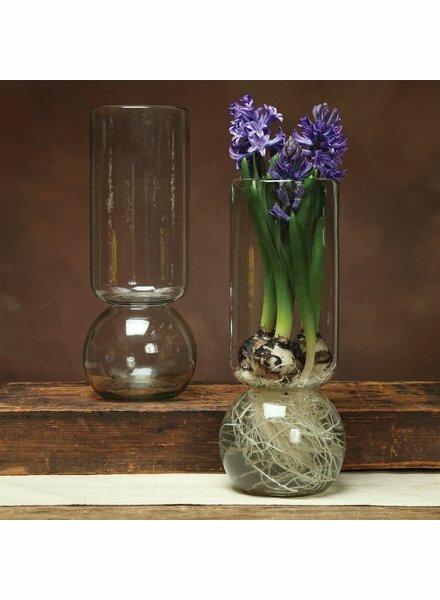 HomArt's Grand Recycled Glass Bulb Vases are uniquely shaped to house the roots of forced bulbs and aid in supporting the shoots and flowers. 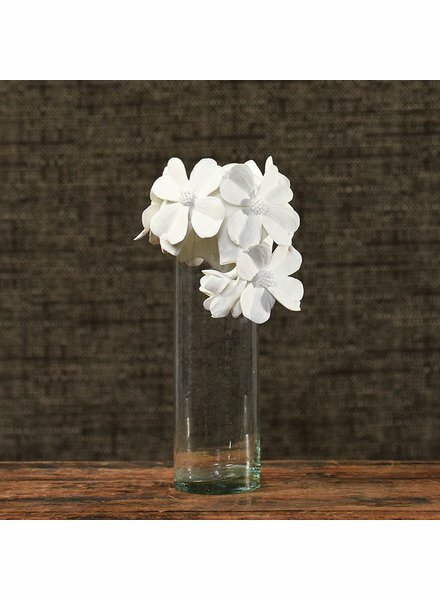 These clever vases are the finest way to cultivate forced bulbs indoors throughout the winter months. 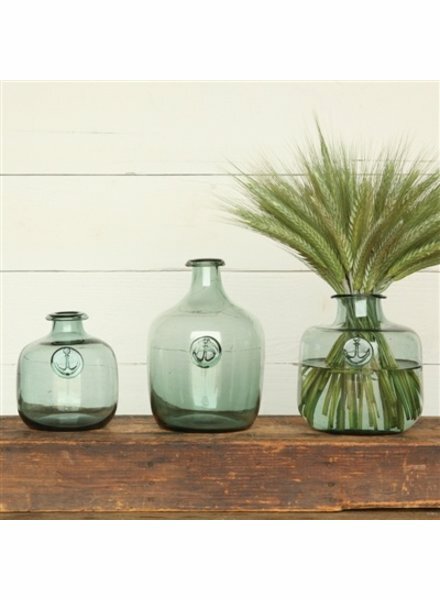 HomArt's small Anchor Stamped Glass Bottles are hand blown in smoke green glass and don't rely on the stamp to remind us of the tides. 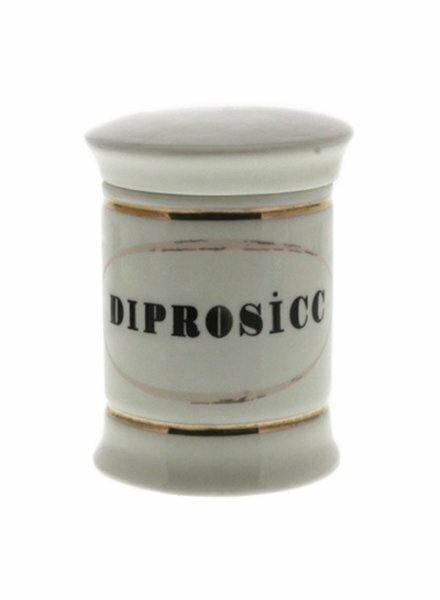 Perfect as a decoration, vase, or container, these bottles fit most decorative tastes effortlessly . 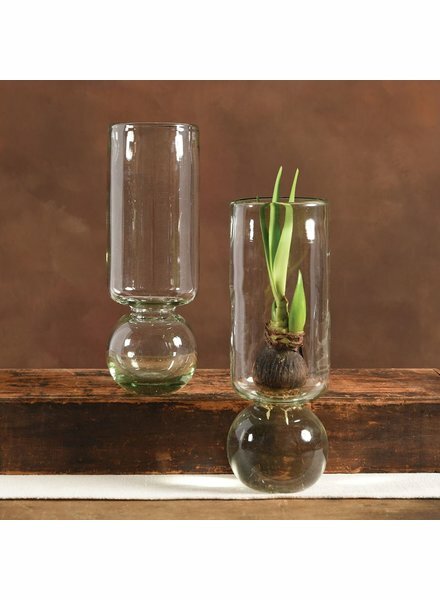 HomArt's Extra Tall Recycled Glass Bulb Vases are uniquely shaped to house the roots of forced bulbs and aid in supporting the shoots and flowers. 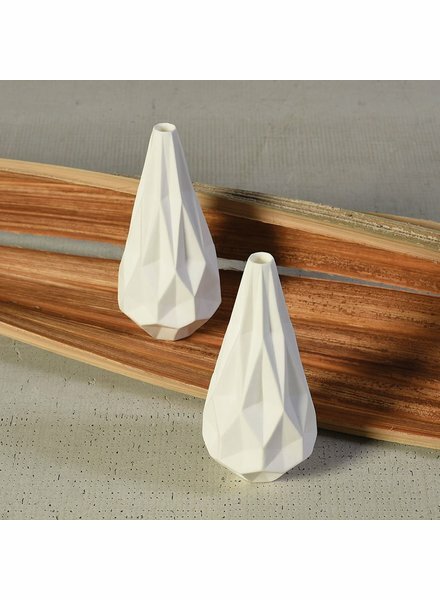 These clever vases are the finest way to cultivate forced bulbs indoors throughout the winter months. 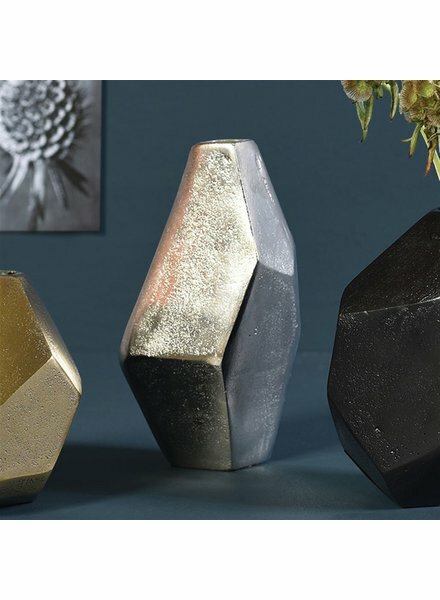 Our Faceted Liv Metal Vases fuse the decadent architectural vibe of the 1930s with a clean-lined modern feel. 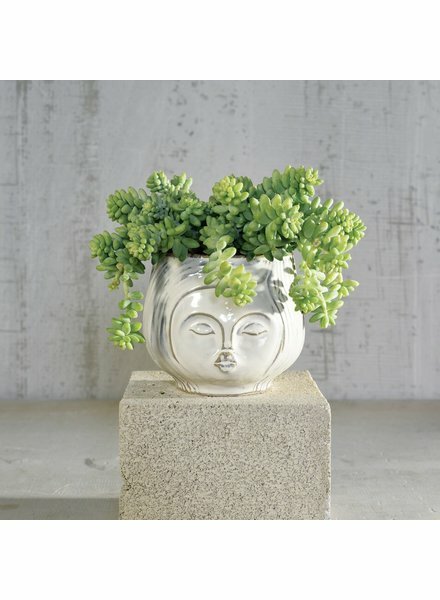 Nickel plated cast aluminum offers just the right amount of shine. 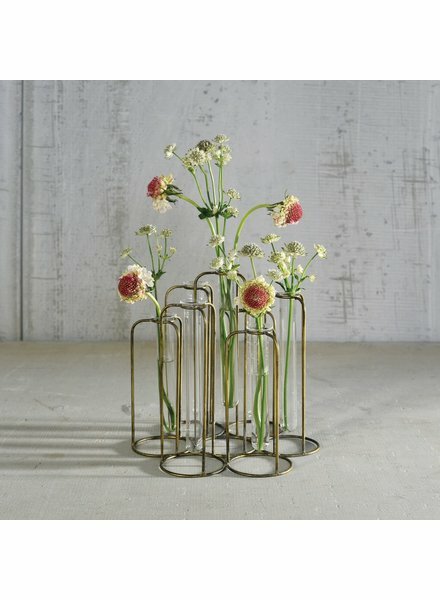 A fresh take on a classic concept of a tulipiere, every vessel in the metal frame stand holds a single stem for the ease of arranging. 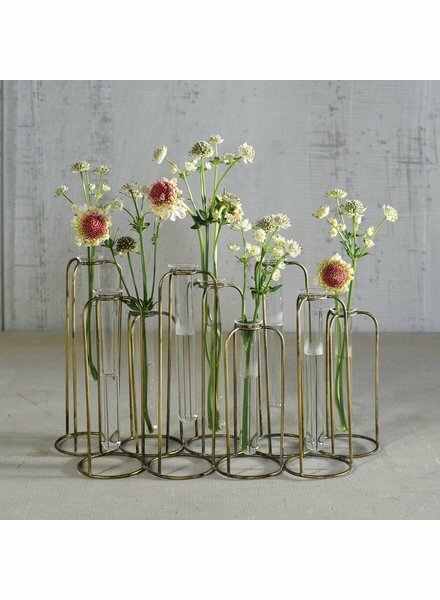 An amalgamation of inspiration – test tube meets sea creature – with just a few buds, twigs and pods our Luna Bud Vase Cluster creates an on-the-spot arrangement. 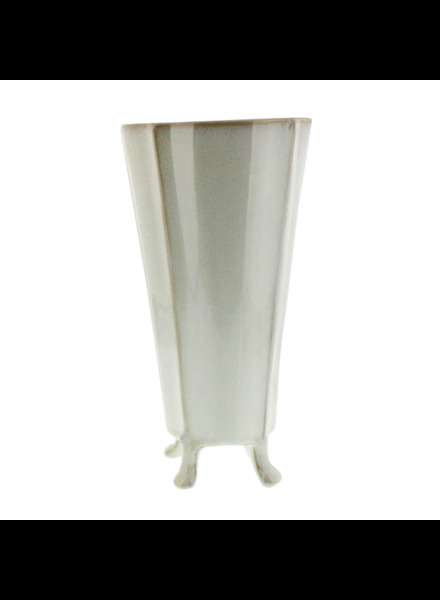 Crafted of ceramic in a matte-white glaze this vase is sure to capture curiosity. 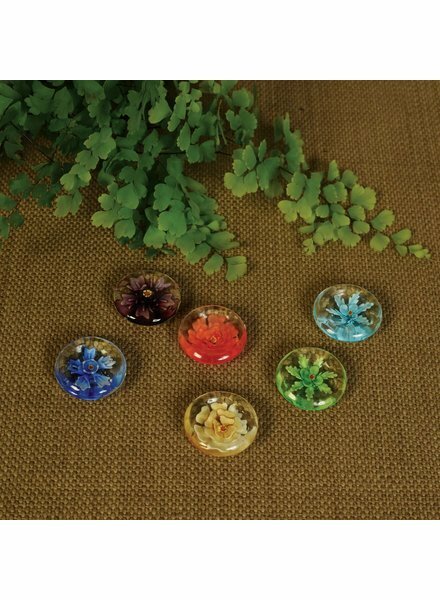 Tiny flowers resembling hibiscus, peonies and dahlias are formed by hand out of colored glass then encased in a clear glass coin. 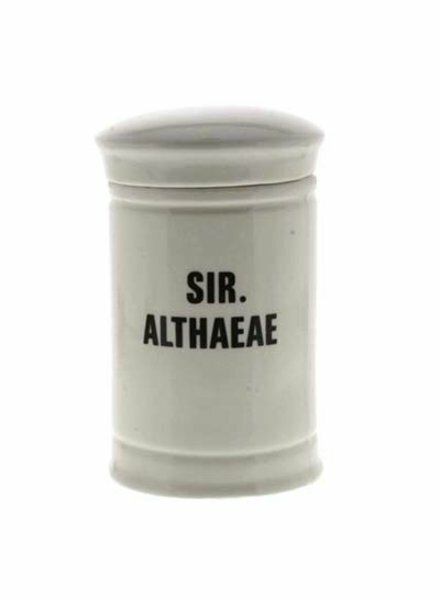 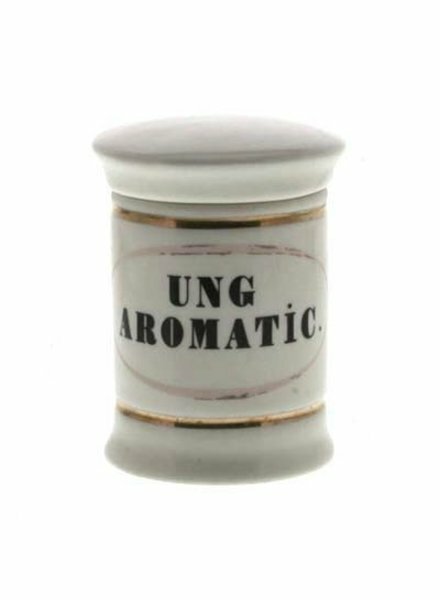 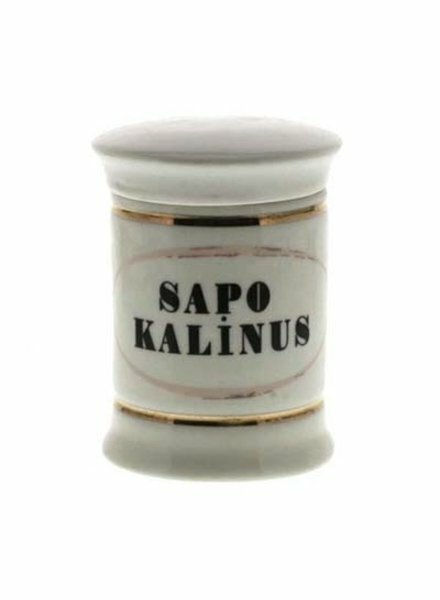 As a sentiment to keep in your pocket, fill into a bowl or to scatter atop a table. 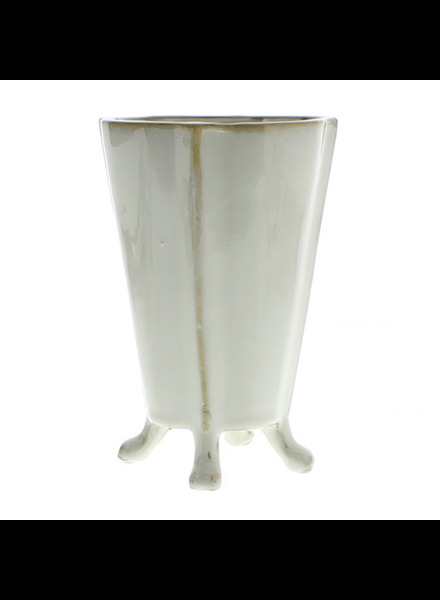 A timeless manufacturing process dating back to the 1700s conveys beauty and fragility in the Niven Vase. 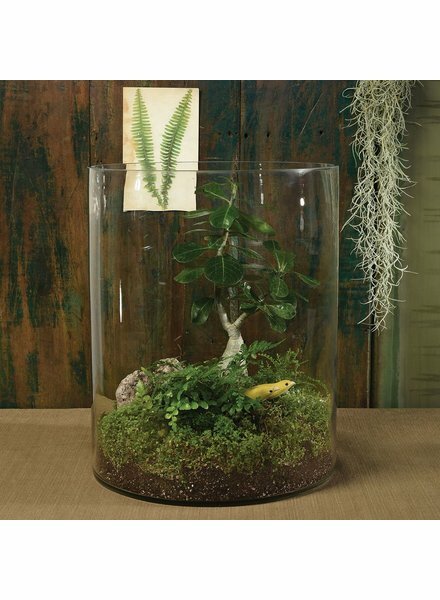 Available in teardrop and diamond shape, carefully crafted to encase a single stem. 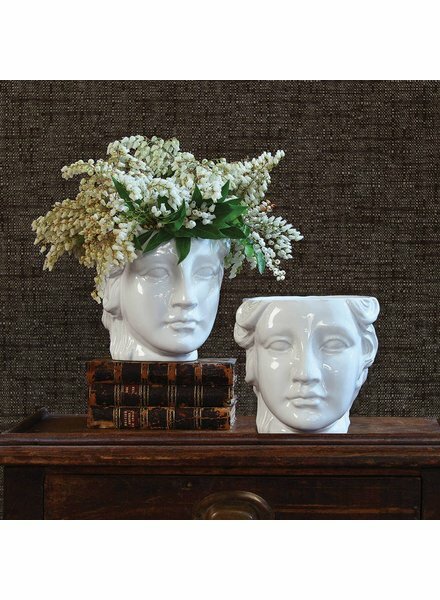 A delicate crown of bone china dogwood blossoms surround the rim of a recycled glass vase adding a sophisticated floral statement to even the simplest of arrangements. 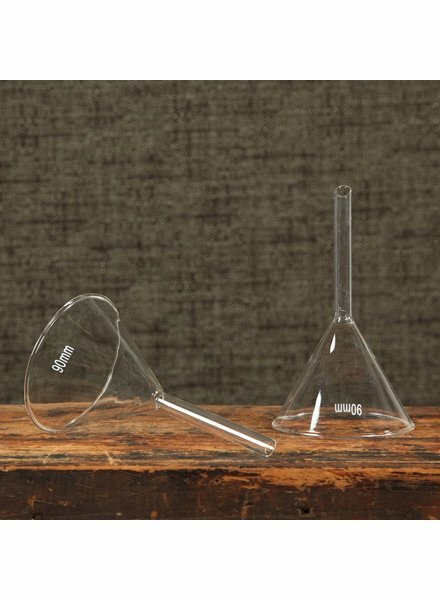 Our crisp, clean chemistry glass inspired by educational test tubes and beakers lends an air of education and a touch of modernism. 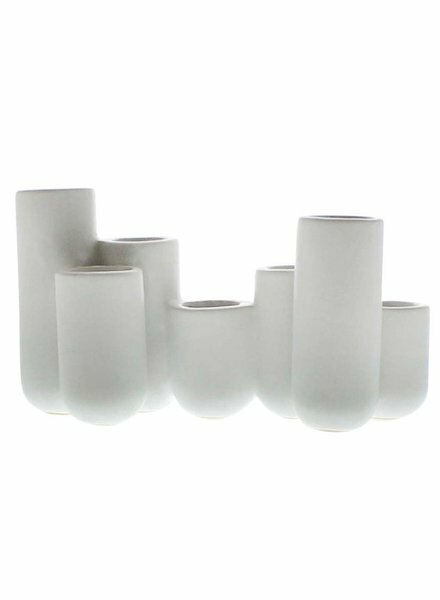 These vessels are perfect for arranging simple stems and look equally as smart all on their own. 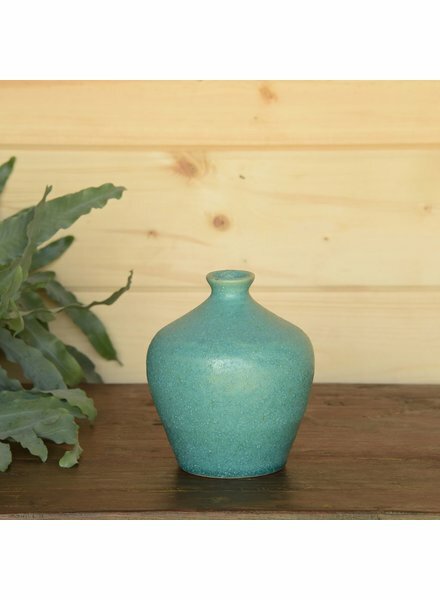 Found vessel, recreated as a flawless sentiment all with tactile glazes in fresh hues.